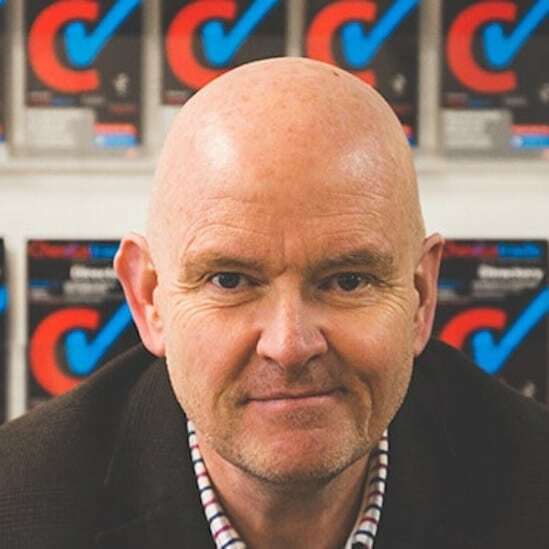 Kevin founded the Checkatrade concept in 1998. Copied by many but exceeded by none; Checkatrade now employees around 235 team members and now generates around £2.7 billion a year for the 19,000+ trades and services that have put their trust in him to generate them more work and and a greater public profile. More than this, Kevin is a committed Christian and considers people to be more important than business, protecting the greater general public from being a victim of a rogue trade is paramount and he tirelessly looks at ways in which this can be improved. Integrity and making a difference is foremost. Believing the best in people and helping those in need is close to his heart.